Having the ability to create and deliver clear, concise messages is an important attribute for all financial professionals. Sometimes your pitch is delivered in an elevator, by video conference, in a boardroom and sometimes you might make a pitch by letter or in an email. Getting your message right the first time is crucial if your objective is to win as often as possible. 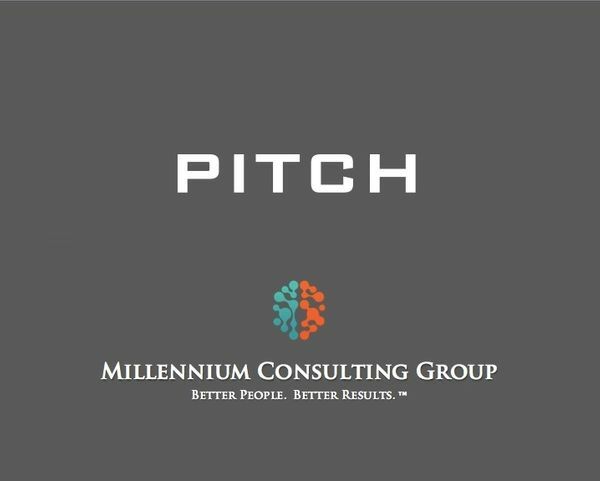 In this talk we build our discussion around the concept of pitches and presentations and how to deliver them clearly and effectively. In this session we focus on how the best think about, build and deliver messages that win.